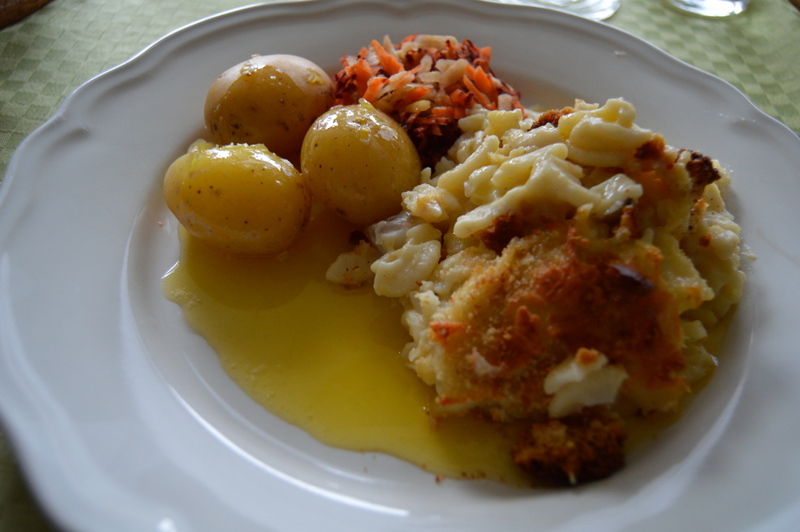 Originally it’s called Fiskegrateng in Norway, but in translation it means or is similar to Mac & Cheese with fish. As with many kids has Mac & Cheese as their favorite meal, this was what I wanted as my birthday dinner pick when I was young. 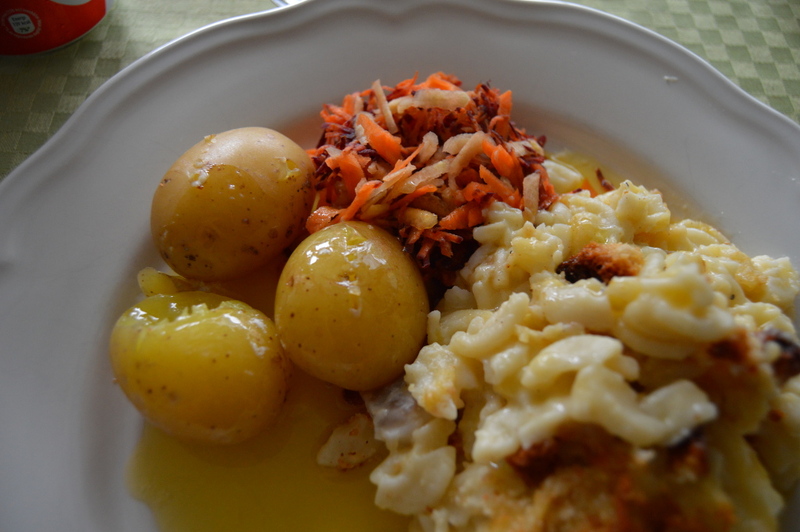 My favorite meal as a kid, and its eaten all over Norway. All the way from North to South it’s a favorite on Norwegian dinner tables. 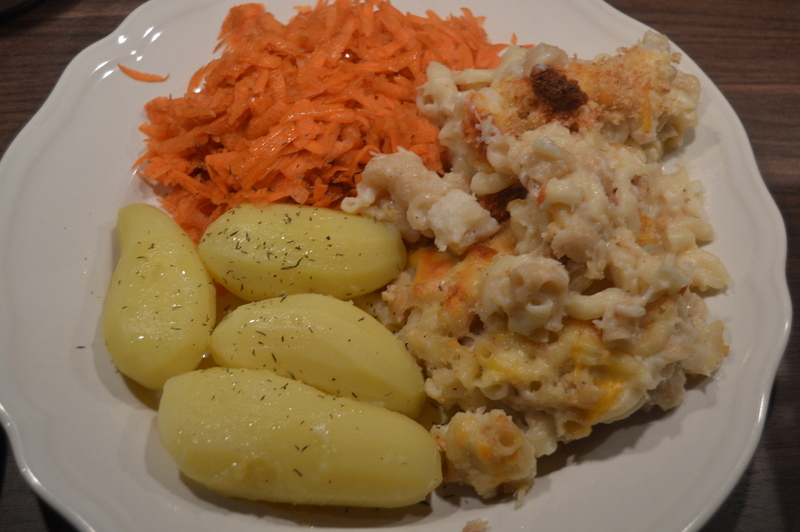 Originaly it’s called Fiskegrateng in Norway, but in translation it means Mac & Cheese with fish. This is a traditional Norwegian meal, served for dinner. It’s healthy, and kids would beg you to serve them fish for dinner. And if they ask for Mac & Cheese make this. I used to love it as kid, and even pick it as my birthday dinner every year. Start by bringing a fit casserole pot with water to boil. 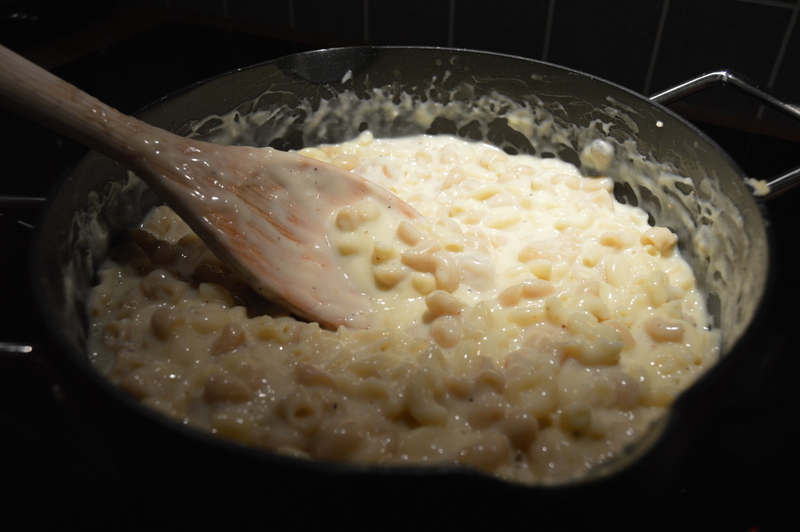 Add the macaroni when the water comes to a boil. Rinse in cold water after suggested boiling time on package. You should be able to do this while doing the tasks below. Melt butter and add flour until mixture thickens. Then add milk 1-2 dl at the time. Stir well before adding another. If the fish is frozen you need to let it cook on mid heat while stirring lightly. Add everything to a large casserole dish. 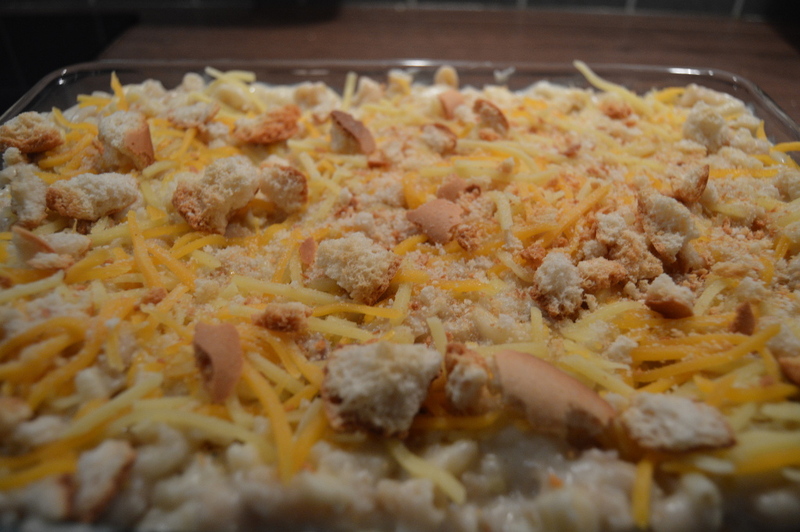 Sprinkle shredded cheese and dried bread crumbs on top. You can feed your kids love and healthier food. It was my favorite dish as a kid. Do I have to say any more! how much you love it! They are not breakfast, but thin dinner pancakes. Served with thin strips of fried bacon. This is an Italian dessert. I’ve experimented and everyone loved it. So would you try? Delicious, Amazing, AAH So GOOD. This fine piece or pork wrapped in bacon. Perfect evening and guaranteed success! Pork Chops is pretty cheap in Norway. Now my wife demands them now and then so guess they are that good! It’s everything Italian cooking is about, but still very few Italian recipes. Well Mom’s Norwegian and I got this often as a kid. Salmon has become so popular now. Well it’s good and really simple to make. This is similar to waffles, but you can do these if you dont have that special waffle iron. Any frying pan will do. Raisin Rolls is probably the best selling baking product in Norway. Almost everyone likes them and is always a success. I cannot tell you how much I love a good pizza. And a true Italian makes me happy. Here’s the recipe for success. A bread recipe I came up with experimating with the Lasagne recipe. Enjoyed best with Italian dinners. Homemade bread is always better. 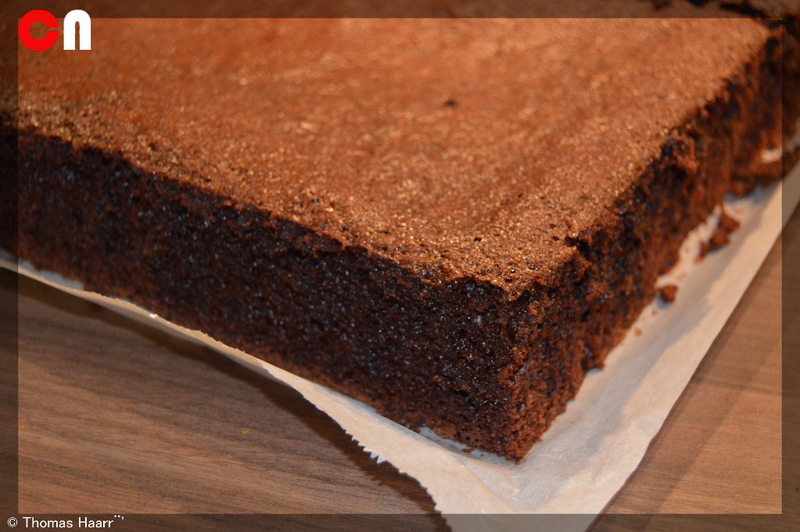 Do this recipe to impress your guests! This is always a success. You can easily make this gluten free, and I promise that if there are pieces left guest will come back to clear the plate! I was tired of bad tortilla chips and lame spice packages for nachos. 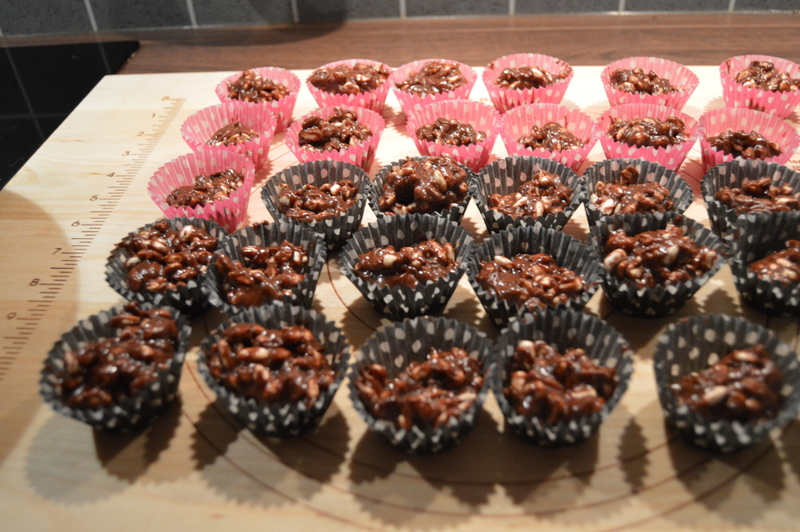 So I decided to make my very own recipe and make it so much better! Some would say that this is the national dish of Norway. Different in taste from the Swedish meatballs at Ikea, but still very good. I love Italian food, and wanted to share this recipe with everyone. Norwegian Strawberries with heavy cream. I eat it almost every day in July! A lovely cake that is used alot in Norway. You better eat it fresh! 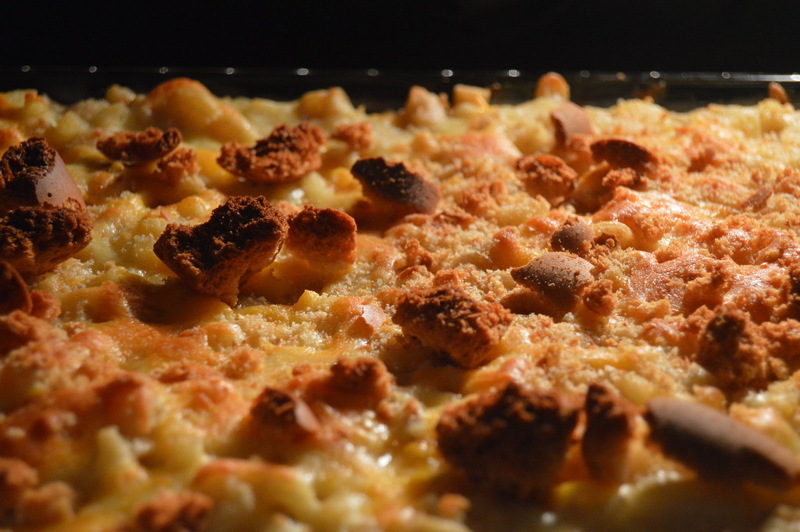 Do you like Mac & Cheese? Why not try this version. 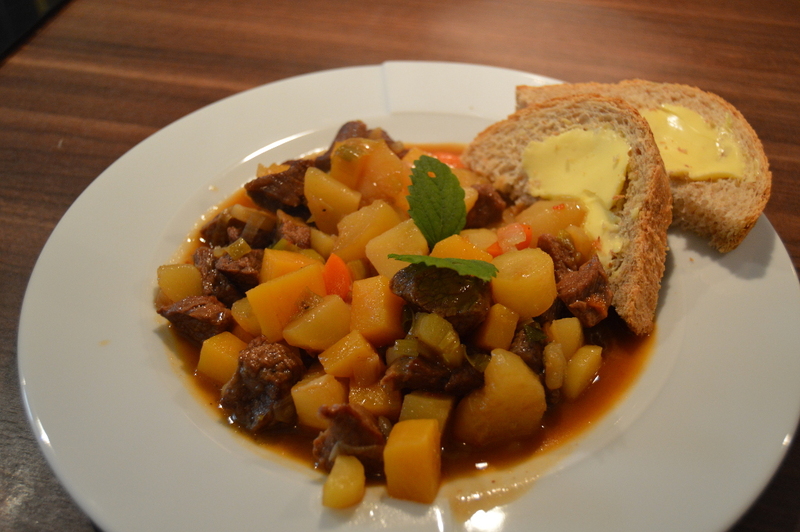 Its an authentic Norwegian recipe eaten all over Norway!